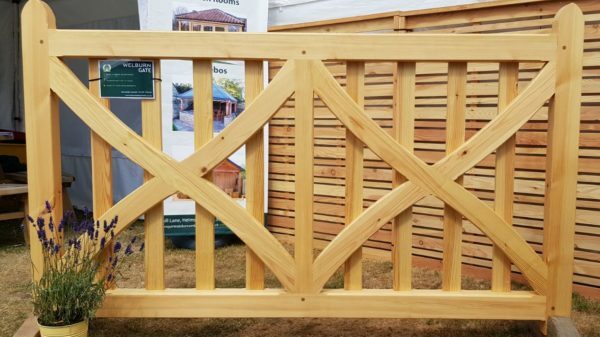 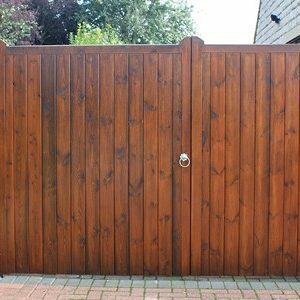 This stylish gate can be made in redwood or iroko. 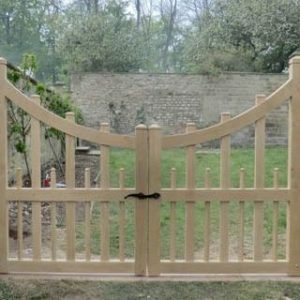 The gate looks good from both sides. Made with large curved and chamfered crosses, against planed palings and with shaped heads and heels, this gate makes a feature of any entrance. 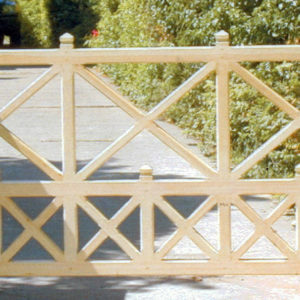 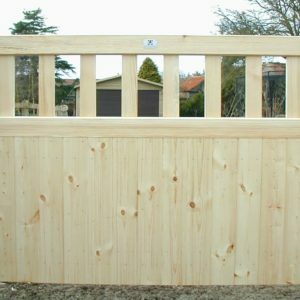 We are distributors for timbergates.co.uk and look after all their retail enquiries. 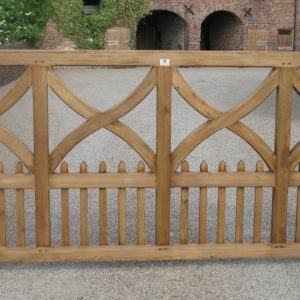 All their designs can be viewed at www.timbergates.co.uk. 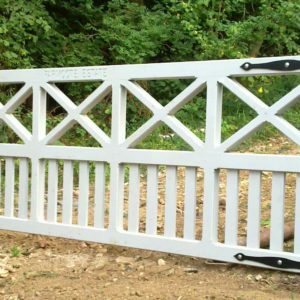 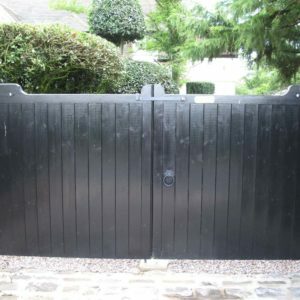 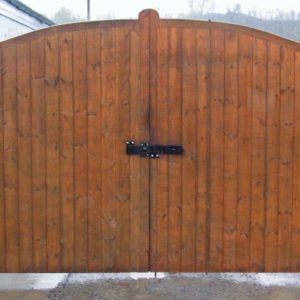 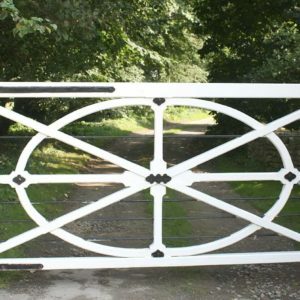 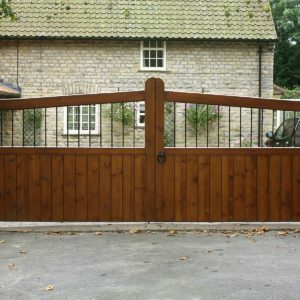 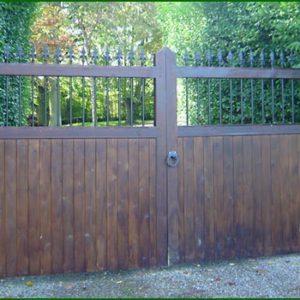 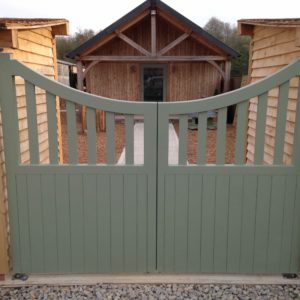 If you would like more information on any of their gates on their website or on installing the gates, please contact us.